Designed especially for sea bass the sinking MW range have loud rattles to bring fish in from afar and the bright colour line-up effectively cuts through murky saltwater to attract and catch sea bass in difficult conditions. The balanced setting and design, makes them a fundamental lure for any keen sea bass angler. 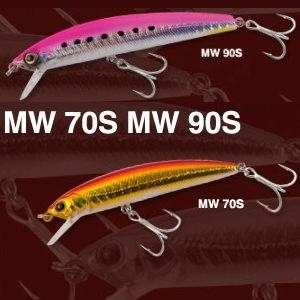 The MW 70S and MW 90S are sinking minnow jerk baits that have been specifically designed for sea bass. Built with rattles that create sounds at the pitch that attracts and incites sea bass to bite, they are great in dark and murky water. 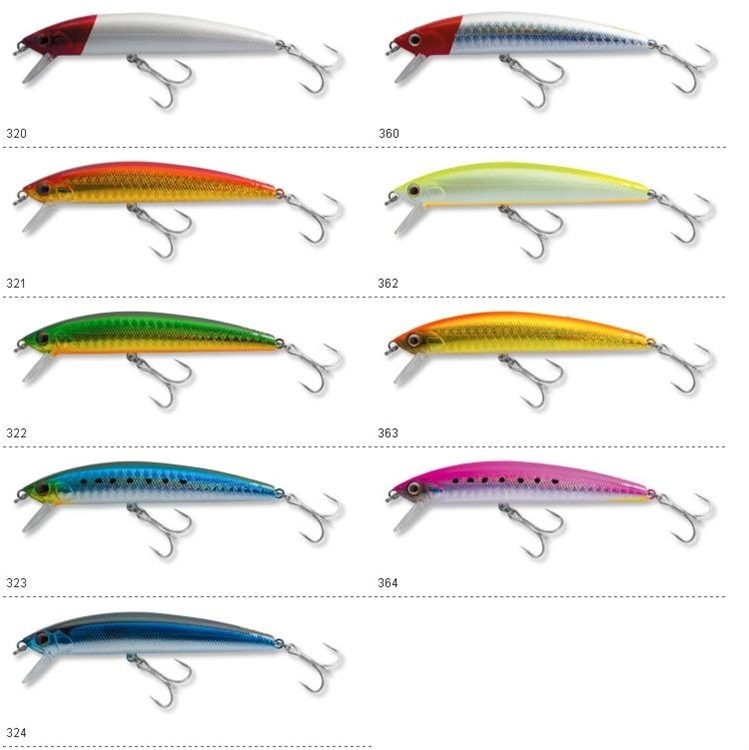 The bright colour line up also cuts through murky water to visually attract and catch sea bass.